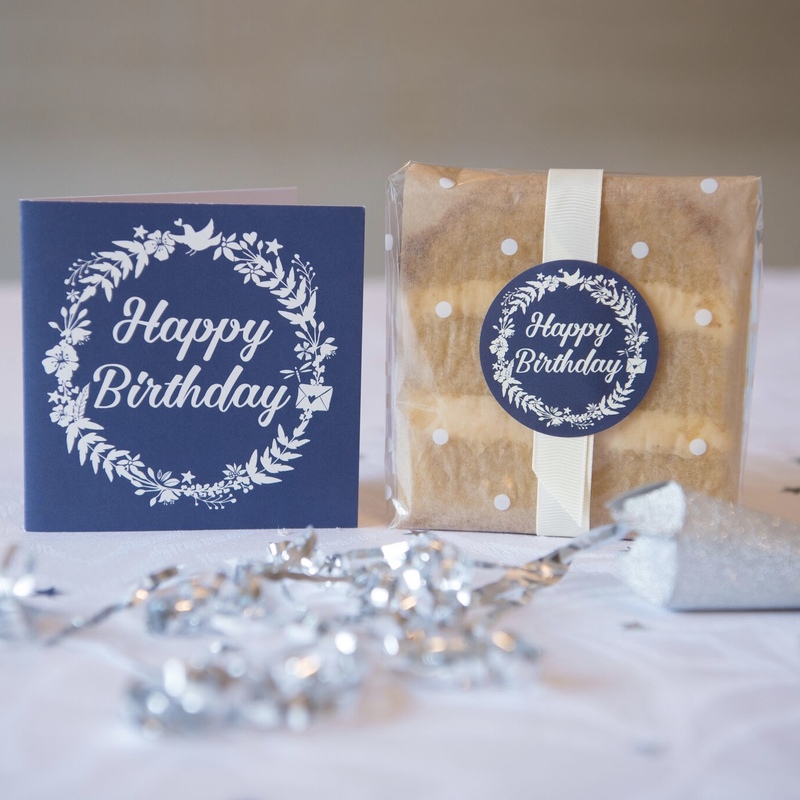 Yummycards are handmade cakes that conveniently fit through your letterbox. 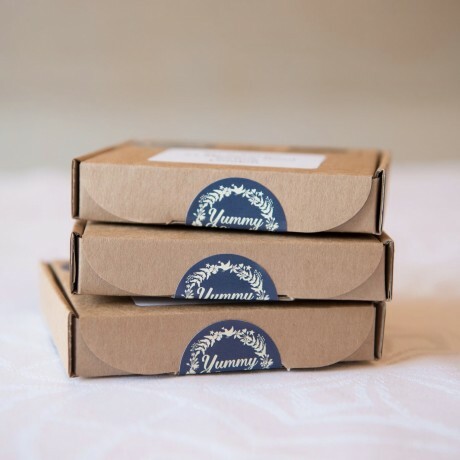 Send a Yummycard three month subscription to extend any celebration. Simply choose the occasion for the first month cake slice and we will send a cake slice in a different flavour each month for a total of 3 months. 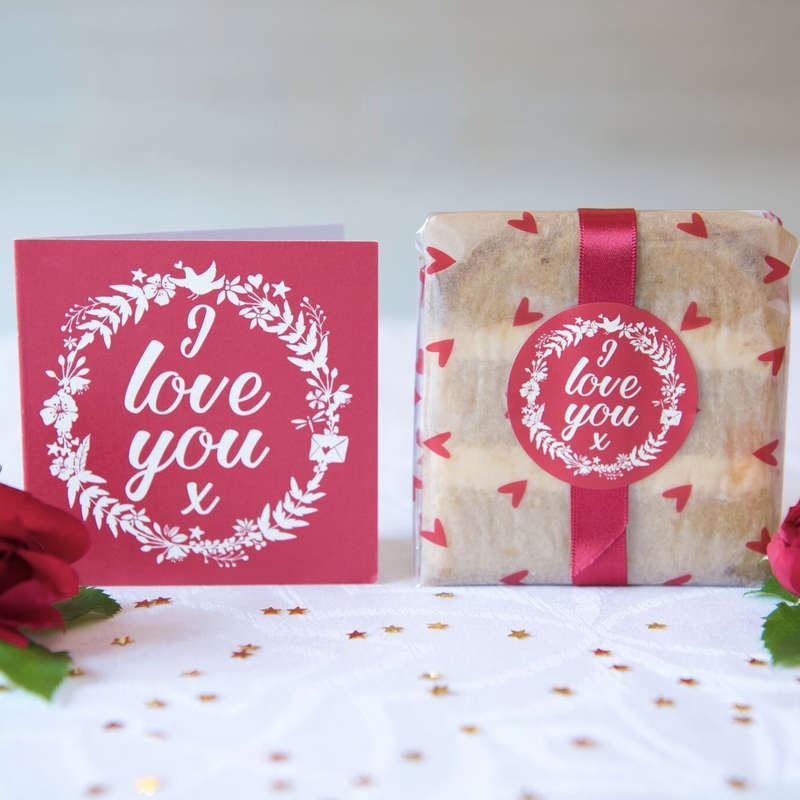 (Intense Vanilla, Rich Brandied Fruitcake and Zesty Lemon) A gift card with your personal message is included. 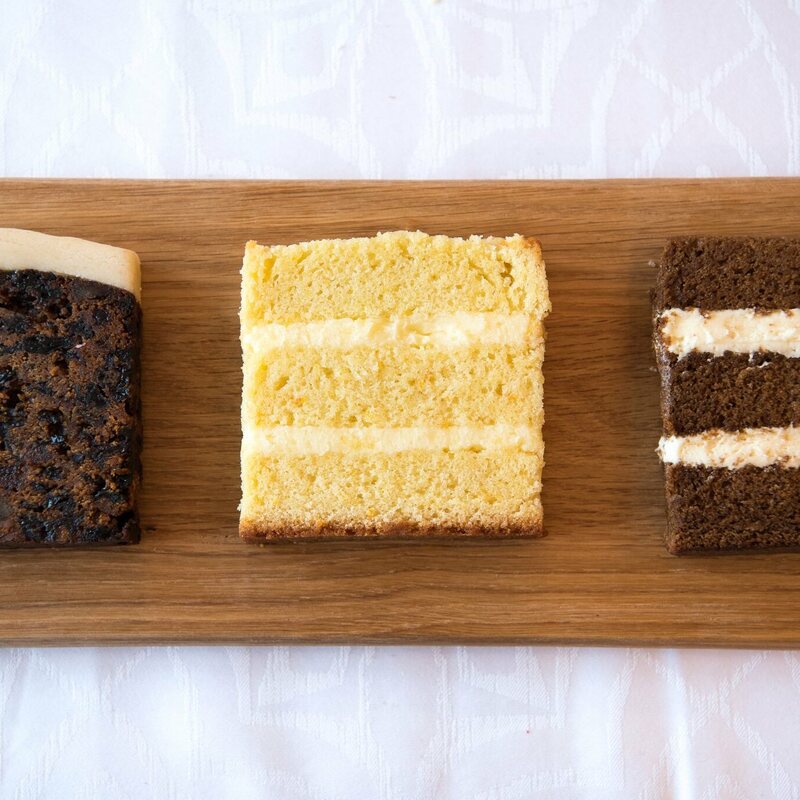 Our cakes are made to order and we use eggs from free- range hens, organic and/or Fairtrade ingredients wherever possible. All Yummycards are dispatched with an ingredient list for the recipient. Cakes should not be put in the fridge, as this dries them out. Cakes are posted by First Class post and fit perfectly through the letterbox. Our cakes are made to order and we use eggs from free- range hens. We use organic and/or Fairtrade ingredients wherever possible. All Yummycards are dispatched with an ingredient list for the recipient. Vanilla Yummycard Ingredients: British butter, free-range eggs, Fairtrade sugar, self-raising flour, Fairtrade Ugandan vanilla extract. Zesty Lemon Yummycard Ingredients: British butter, free-range eggs, Fairtrade sugar, self-raising flour, Lemon juice and zest, Fairtrade Ugandan vanilla extract. 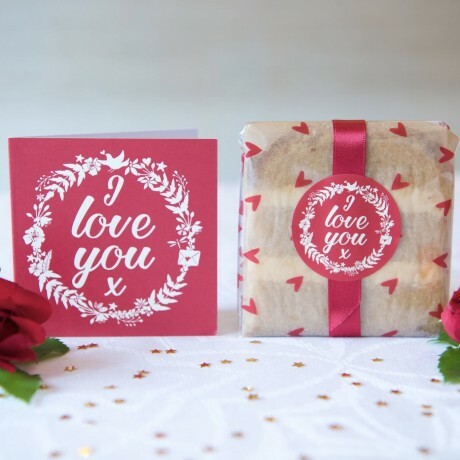 Fruitcake Yummycard Ingredients: British butter, free-range eggs, soft brown sugar, plain flour, currants, sultanas, almonds, marzipan (contains almonds) raisins, glace cherries, citrus peel, lemon zest, mixed spice, brandy, Fairtrade vanilla extract. Contain wheat gluten, eggs and dairy products. Fruitcake contains nuts (almonds) and marzipan topping (almonds). Cake was very tasty, good value for money and arrived on time! My friend loved the cake, she said it was so delicious and the gift/card was a lovely surprise. I will certainly send this as a gift again. Thank you.